An open letter from Mayor Les Peterson has been circulating around Carefree regarding political campaigning at the Post Office. The post office is expanding in Carefree and has transitioned from a contract station, run by a vendor, to a substation of the Cave Creek Post Office. The Postal Service does not own the building, it leases space in a privately owned building. 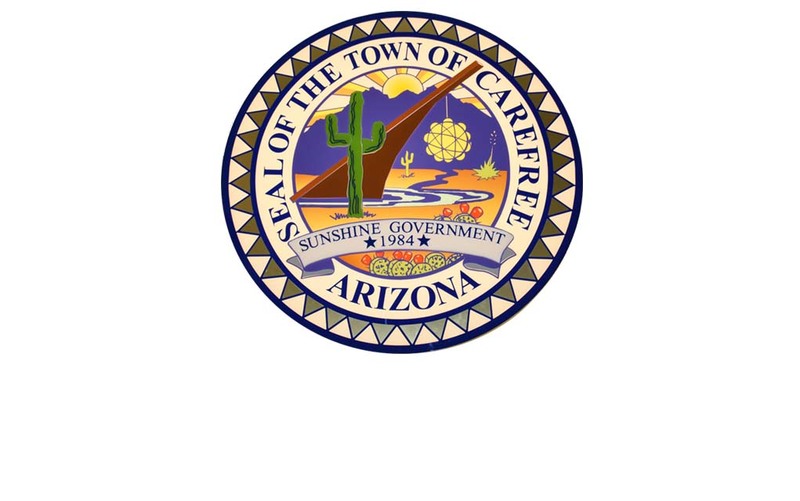 According to Peterson, the Postal Service originally planned to consolidate Carefree’s Post Office into the Cave Creek Post Office, eliminating the Carefree zip code. Town officials were able to convince the Postal Service to maintain its presence in Carefree. Part of the agreement, according to the letter, is there not be any controversy involving the operation of the substation. Current councilman, Mike Farrar is Peterson’s opponent in the upcoming mayoral race. Farrar has rented space in the same building as the post office for his campaign headquarters. One of the stipulations in the lease is a non-compete clause, which is very common in the leasing of commercial space. In this case it does not allow others to campaign on the property. The property also extends to include the parking lots beside the building. In the past it has been commonplace for candidates to campaign in and around the building housing the post office, however the Farrar campaign has exclusive use of that area for campaigning. The building owner is a Farrar supporter and was unavailable for comment.